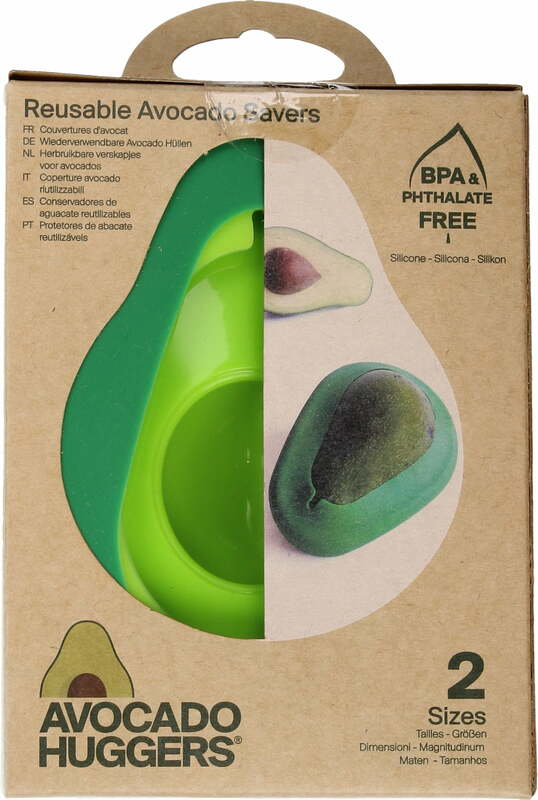 With these avocado huggers, avocados stay fresh for a long time, pleasing your taste buds, your wallet and the environment. 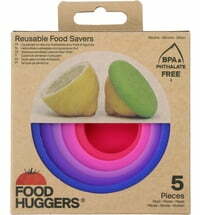 Compared to conventional plastic containers, the Food Huggers are tight-fitting silicone caps that significantly reduce the moisture content of food. This helps food stay fresh longer so that it does not need to be thrown away. 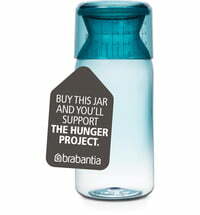 In addition, by using the Food Huggers, you can make a valuable contribution to the reduction of plastic waste. 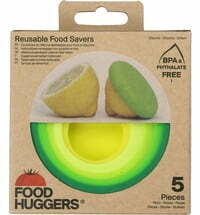 Environmentally damaging plastic bags and films for food storage are now a thing of the past thanks to the innovative Food Huggers. Their pretty colours, add a good mood to your kitchen. 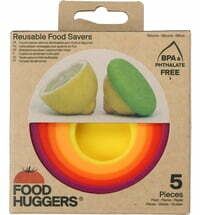 Naturally, the Food Huggers are reusable - they even have a lifetime warranty. 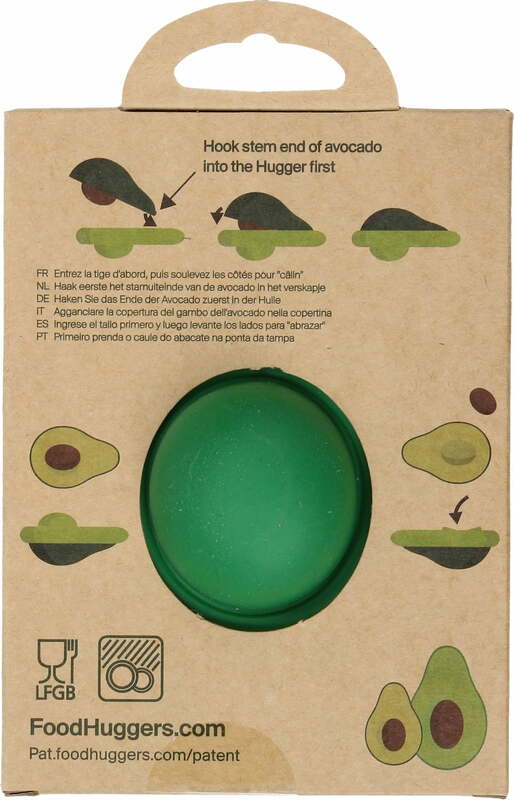 Hook the end of the avocado half into the casing and store the fruit together with the core.